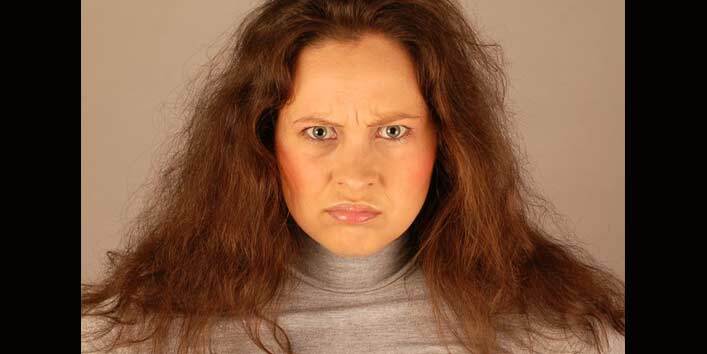 Every woman wishes to have long and shiny hair. Thankfully, we have got some amazing natural ingredients that can help in improving the state of your mane. Here are some simple ways to use hibiscus for healthy hair. • First, add the hibiscus flower and leaves in a blender jar. • Now, blend them to form a smooth paste. • Then, add 4 tablespoons of yogurt in the hibiscus paste. • Again, mix all the ingredients to get a smooth consistency. 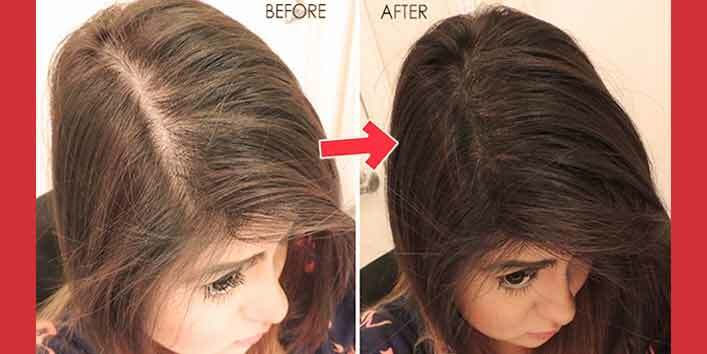 • After that, apply this mask to your scalp and let it sit for 1 hour. 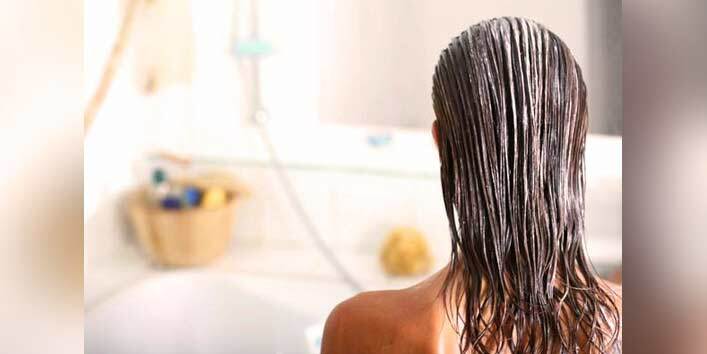 • Finally, wash off your hair with warm water and mild shampoo. • Take a bowl and mix 2 tablespoons of crushed hibiscus petals with 2 tablespoons of coconut milk, 2 tablespoons of honey. • Now, add 2 tablespoons of yogurt, and 4 tablespoons of aloe vera gel to it. • Then, mix all the ingredients to form a thick paste. • Now, apply this blend to your scalp and allow it to sit for 30 minutes. • After that, wash off your hair with warm water. • Take a small bowl and mix 3 tablespoons of crushed hibiscus flowers with 3 tablespoons of amla powder. • Mix them properly to form a paste. You can also add some water to get a smooth consistency. • Now, apply this blend to your scalp and allow it to sit for 40 minutes. • Then, wash off your hair with mild shampoo. 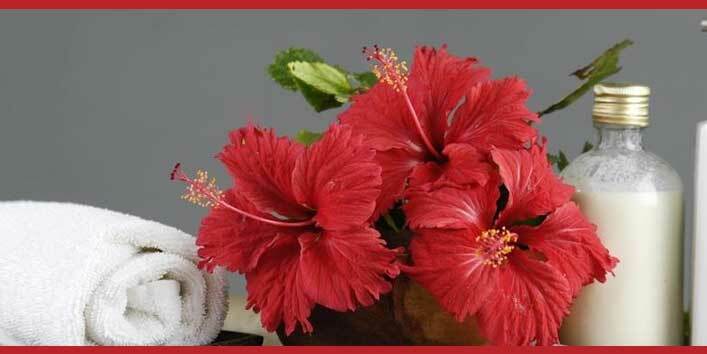 • First, crush the hibiscus flowers and add sufficient amount of water to it. • Now, blend it to form a fine paste. 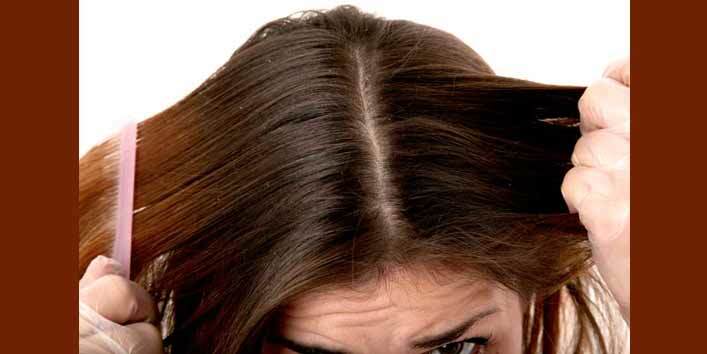 • Then, apply this paste to your scalp and leave it on for an hour. • Take a small bowl and add crushed hibiscus and 2 eggs whites to it. • Now, mix the ingredients nicely to form a consistent paste. • Then, apply this paste to your hair and let it sit for 20 minutes. • After that, rinse off your hair with mild shampoo. • Take a blender jar and add mehndi leaves, hibiscus leaves and hibiscus flowers to it. • Now, blend all the ingredients to form a paste. • Then, add half lemon to the mixture and mix all the ingredients. 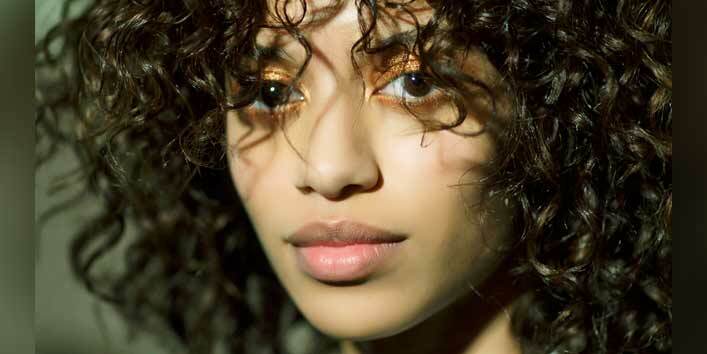 • After that, apply this paste to your hair and scalp and let it sit for an hour. • Later, wash off your hair with mild shampoo. • Take a small bowl and combine 2 tablespoons of crushed hibiscus with 3 tablespoons of ginger juice. • Mix all the ingredients till you get a smooth consistency. • Now, divide your hair into sections and apply this blend to your scalp. • Then, allow it to sit for 20 minutes. 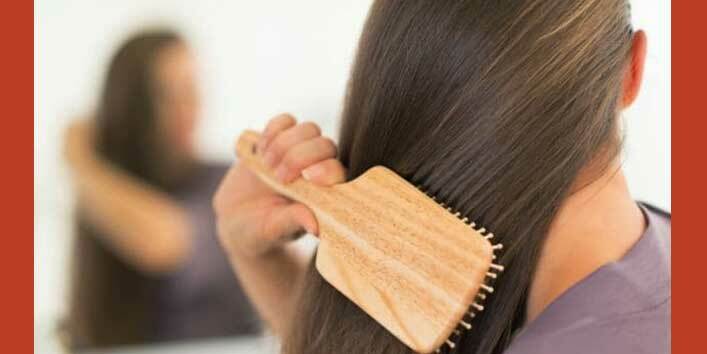 Now, you know how to use this amazing natural ingredient for your hair, try these remedies and get beautiful and shiny hair. If you know more about Hibiscus uses, share with us.